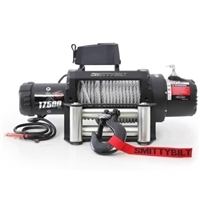 Smittybilt X2O-12 Gen2 Competition Series Waterproof Winch With Synthetic Line & Hawse Fairlead Rated For 12,000lbs. 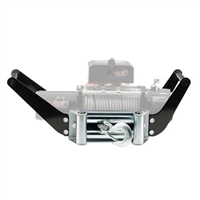 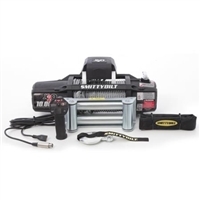 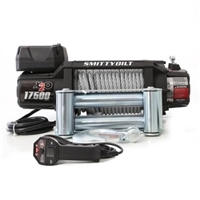 Smittybilt X2O-10 Gen2 Competition Series Waterproof Winch With Synthetic Line & Hawse Fairlead Rated For 10,000lbs. 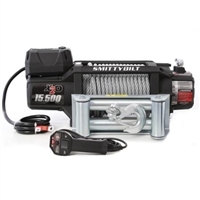 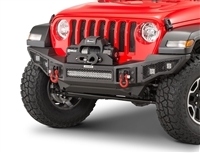 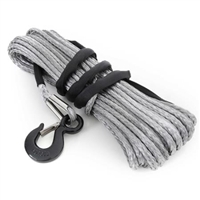 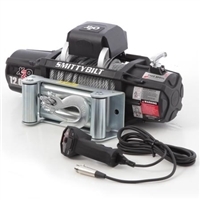 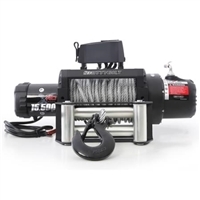 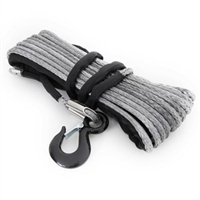 Smittybilt XRC 9.5 Gen2 Waterproof Winch Rated For 9,500lbs.